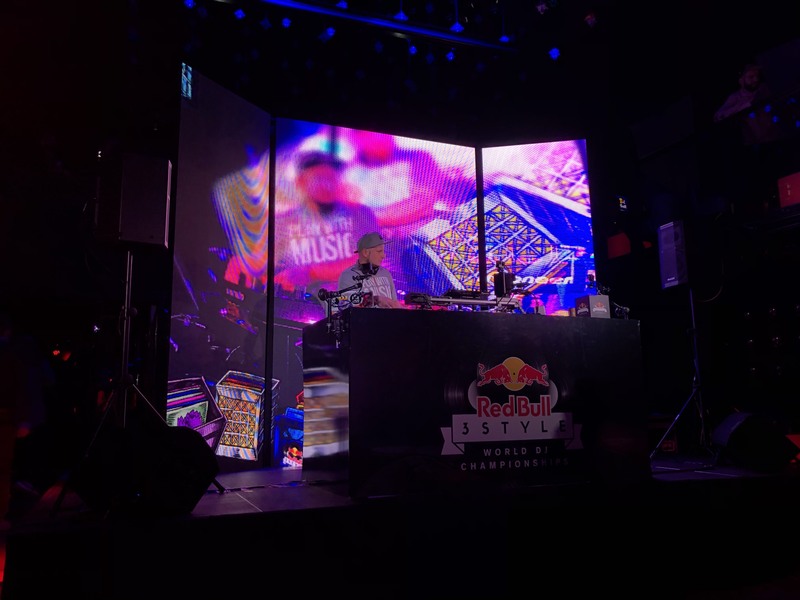 Krakow, Poland – There was no shortage of excitement at the Redbull 3Style World DJ Championships, as 24 of the best DJs from around the world performed before huge crowds and a glittering panel of celebrity judges that included the legendary Jazzy Jeff, DJ Craze and Nina Las Vegas. 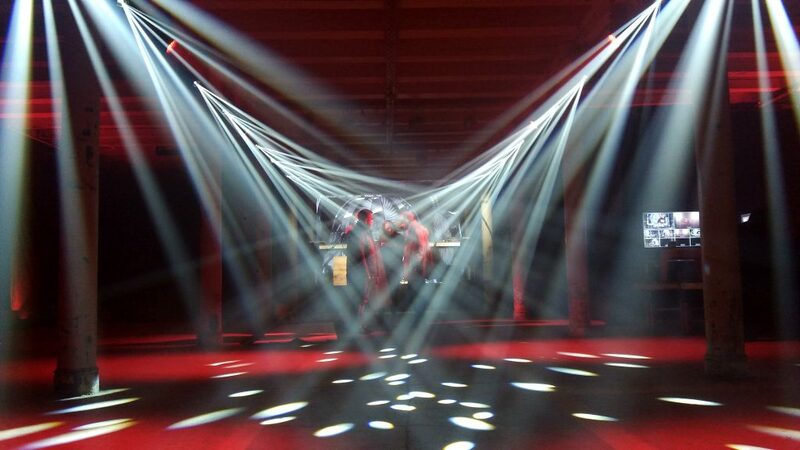 Lending some riveting visuals to the event, which took place over four days in February, was a massive collection of lighting fixtures and LED video panels from CHAUVET DJ. 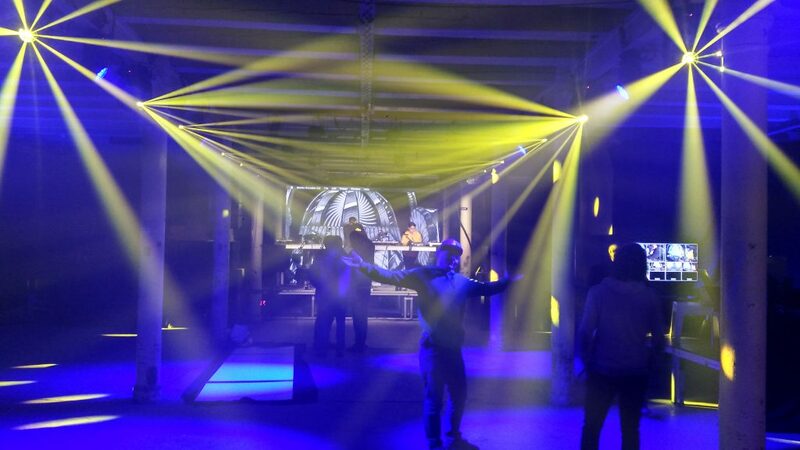 Positioned at four venues, the CHAUVET DJ gear included Intimidator Hybrid all-in-one spot/beam/wash moving fixtures, Intimidator Wash Zoom 450 moving washes with motorized zoom and twelve 15W RGBW LEDs, and COREpar 80 USB full spectrum COB RGB lights. 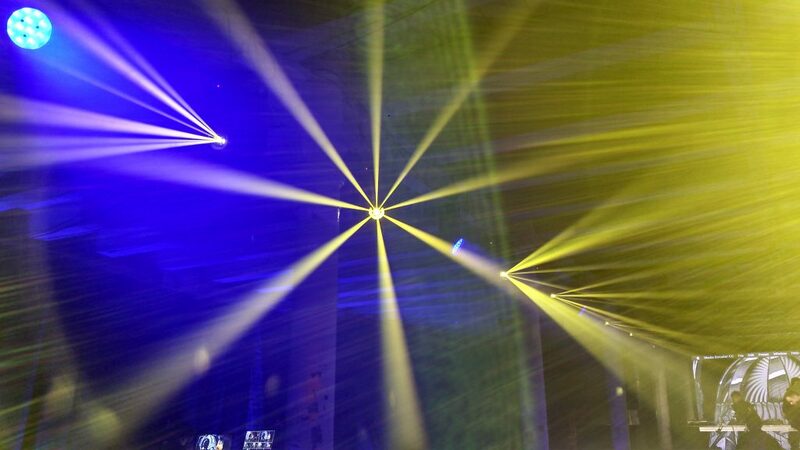 The color rendering capabilities of these fixtures along with the rapid pan-tilt movements and wide zoom range of the Intimidators created a seemingly endless variety of looks to support the DJ performances. 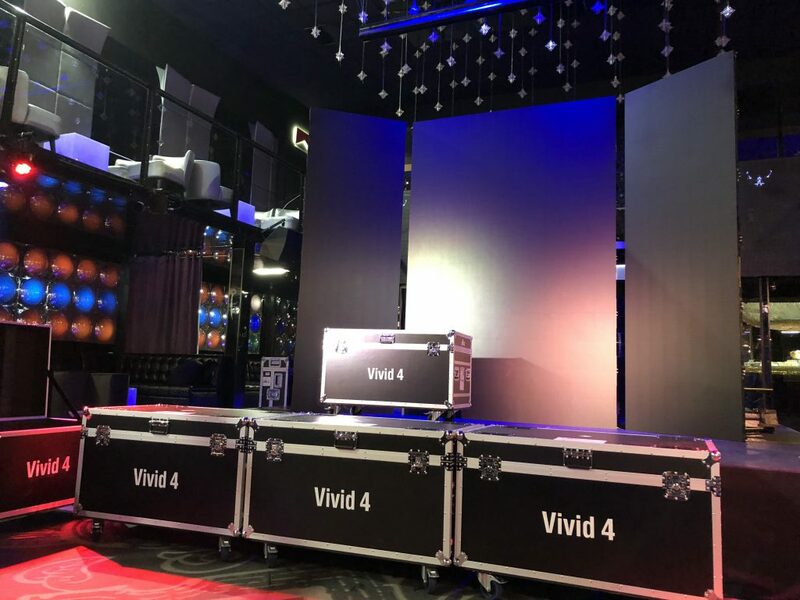 While the Intimidator and COREpar fixtures served up a riveting combination of color and movement at the different venues, a massive 100-foot video wall made of CHAUVET DJ Vivid 4 LED panels connected commanded attention at the heart of the proceedings.